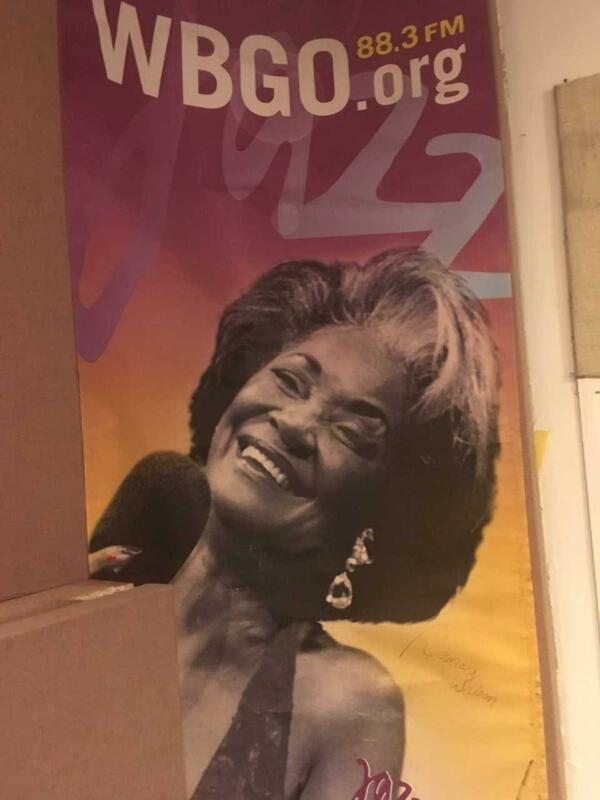 It was 2005 that Grammy-winning singer Nancy Wilson was honored at the WBGO Champions of Jazz Gala along with Ahmet Ertegun and the Jazz Foundation of America. The music world now is mourning the loss of Nancy Wilson, who passed away from a long illness earlier this week at her home in California. She was 81. Pianist, composer and bandleader Michael Wolff was Nancy Wilson's musical director from 1978 to 1982. Here's the full interview (below) with Michael Wolff and WBGO News Director Doug Doyle. Nancy Wilson, a great lady and a great friend to WBGO, will be missed. Pianist, composer and bandleader Michael Wolff chats with WBGO's Doug Doyle about the legacy of Nancy Wilson. Wolff was Wilson's musical director from 1978 to 1982. With his new release, Zenith, pianist Michael Wolff has captured the diverse spirit of a solo recording done exceptionally well. The album includes an original New Orleans bounce, some Coltrane in ragtime, Sufjan Stevens and more. Michael stopped by Morning Jazz to chat about his past associations with Sonny Rollins, Cal Tjader, Cannonball Adderley and Nancy Wilson — and play some inspired piano on our Steinway grand. Performing a tribute to a great artist is always a tricky business. You don’t want to imitate, but you do want to show how much you’ve been inspired by the artist you’re celebrating. You're thanking the artist for all the echoes of the artist in your own voice. And that’s what so lovingly resounds in the voice of Lauren Kinhan on A Sleepin’ Bee, her tribute to Nancy Wilson.